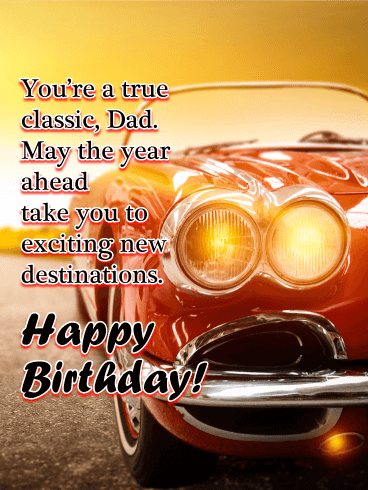 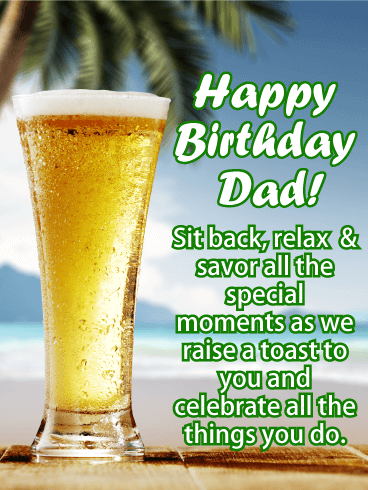 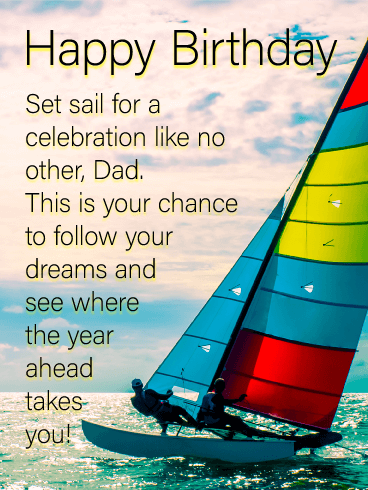 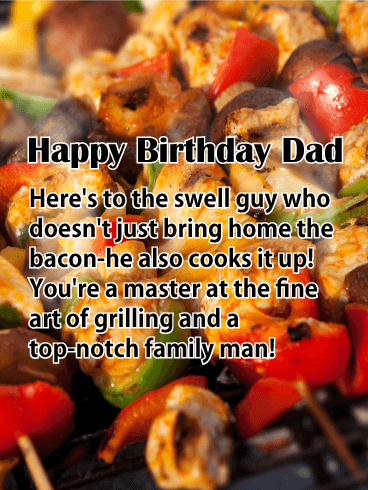 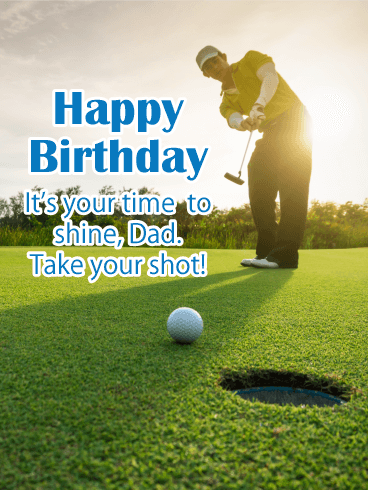 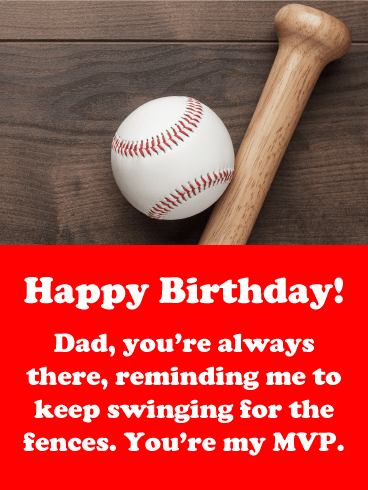 Make this birthday a celebration your father will never forget! 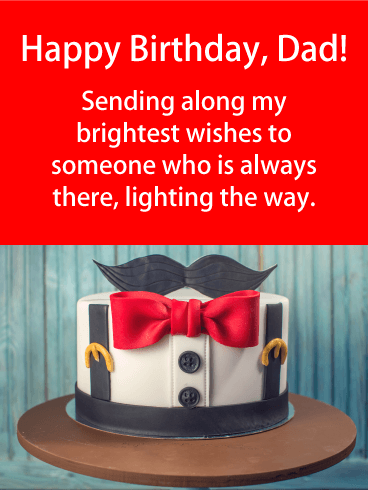 Birthdays have a habit of blending together, was it your ninth or seventh that was zoo themed?, but they all leave behind a sense of warmth and love. 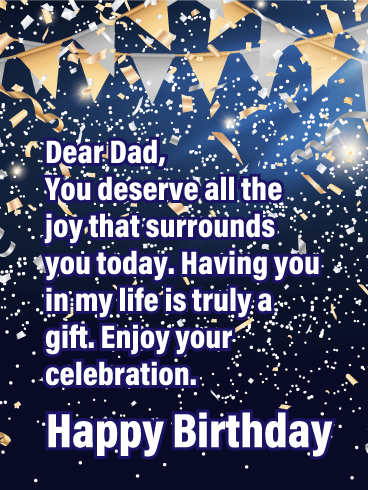 They are blessed days, full of moments that crystalize in our hearts so we can feel their joy forever. 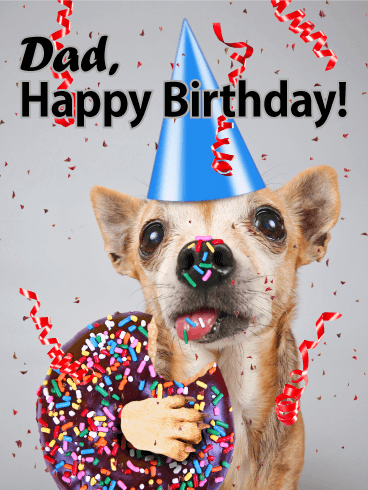 For your dad’s birthday, fill your father’s heart with unforgettable joy and send him this card. 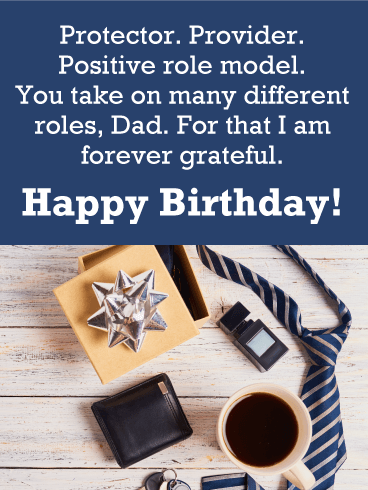 Happy Birthday to a fantastic dad! 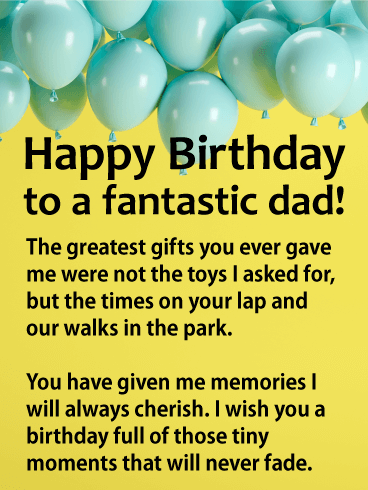 The greatest gifts you ever gave me were not the toys I asked for, but the times on your lap and our walks in the park. 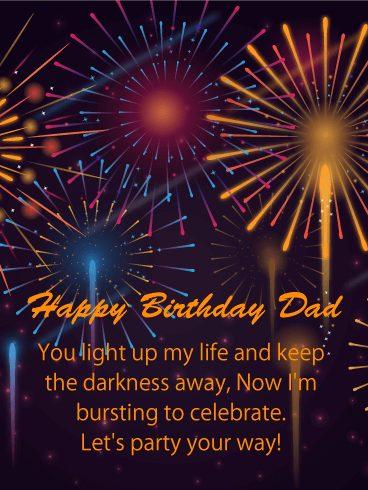 You have given me memories I will always cherish. 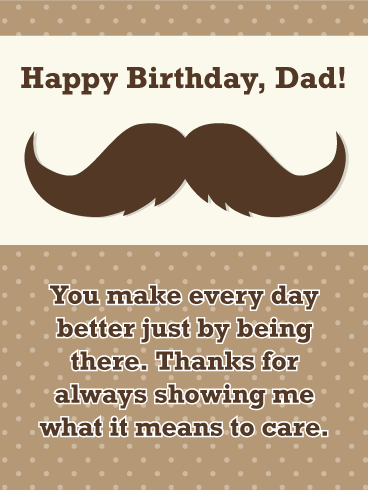 I wish you a birthday full of those tiny moments that will never fade.